We’d done everything we could to keep everyone safe by stopping behind the broken-down car with our emergency lights flashing, putting out an incident sign and displaying red Xs to close the lane but there were still drivers leaving it until the last few seconds before pulling in. It does make you bite your nails when you see something like that and you always have to have one eye on what’s going on behind you to stay safe while you’re trying to deal with an incident. 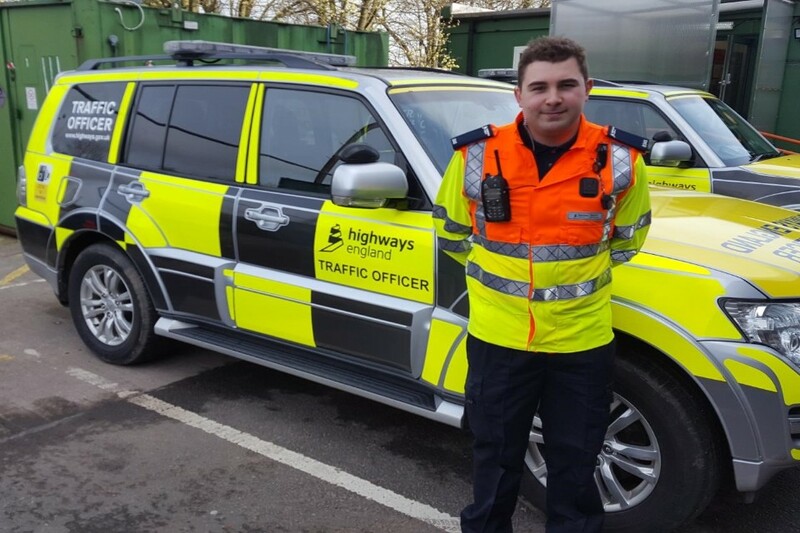 My job is to keep the roads moving safely, so I’d urge any drivers who don’t take notice of red X signs to think about the impact it would have on their own and other people’s lives if they were involved in a collision. Red Xs are always displayed for a reason so it’s just not worth the risk of ignoring them. 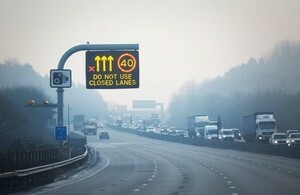 Tips on staying safe on motorways are available on the smart motorways web page.